It was another up and down week for the Yankees, in what was arguably one of the most pivotal weeks of the season. They traveled to play the Athletics and Mariners, who respectively, are right behind the Yankees in the Wild Card race. The Yanks dropped the series to the A’s but got back on their feet winning two of three against the Mariners. If you told me on July 1st that there would be a very serious debate regarding who to start for the Wild Card game in September, I would have called you were insane. Well here we are. 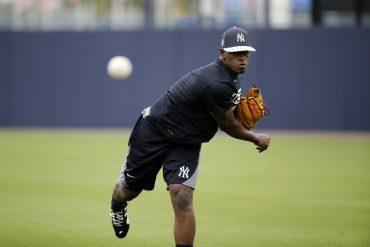 That July 1st date is semi-significant, as that was the last time we saw the great Luis Severino. 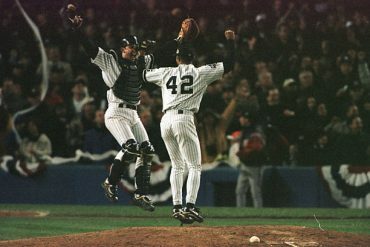 That night, he pitched 6.2 innings against the Red Sox, allowing no runs and just two hits in an 11-1 rout. After that game, Severino’s ERA was a 1.98. Today is September 10th. Severino’s ERA is now a 3.52 (since July 1st, his ERA is 6.83). He hasn’t pitched a single game with less than two earned runs since that game on July 1st. 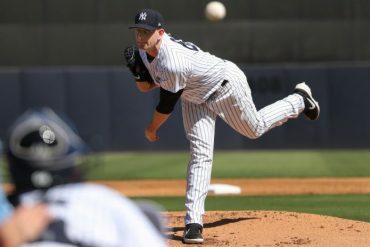 To make matters worse, in his 11 starts since that game, there have only been two games in which he hasn’t given up a home run – and one of those games was last week’s abysmal 2.2 IP, 5 ER outing against the A’s. Further, in those 11 starts since that game, he pitched six innings or more just twice – which is 18.1 percent of the time. In the 18 starts prior, he did it 14 times – which is 77.8 percent of the time. The numbers don’t lie: Severino is no longer the pitcher we saw through July 1st. 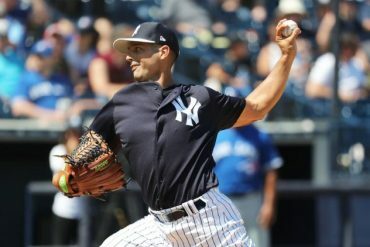 If it’s not Severino, who should it be? Now that there is a debate for who should start in the Wild Card, who are the other candidates? It’s pretty clear that it’s Masahiro Tanaka and J.A. Happ, who have both been much better than Severino as of late. Since that July 1st date, Tanaka is 4-3 with a 2.60 ERA. In that same time frame, Tanaka has given up one earned run or less six times – remember, Severino has not done that ONCE since then. Happ has a bit of a smaller sample since he was traded to the Yankees, but the narrative is the same. In his seven games with the Yankees, Happ is 5-0 with a 3.10 ERA. He also only has one game in which he gave up more than three ER. 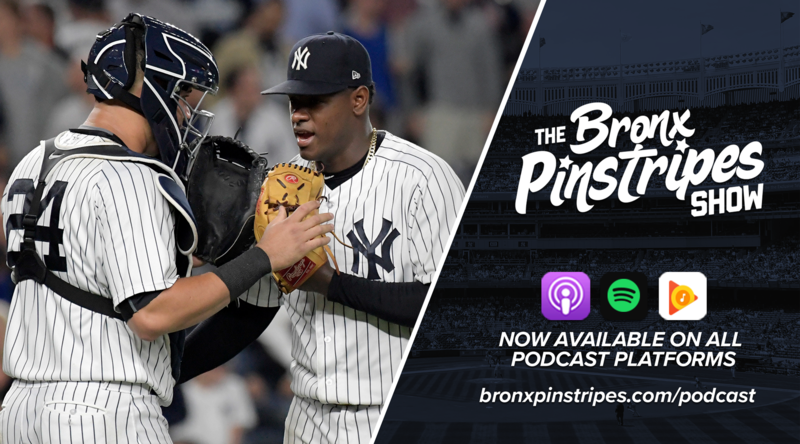 Specifically looking at this past week, we know how Severino’s outing turned out. But Tanaka was remarkable, pitching eight innings and allowing no runs on three hits in a 4-0 victory. Happ was also great in his start, giving up just one run on two hits in six innings pitched. You could make an argument for any three pitchers, but it’s clear that these two guys are trending in a better direction. In his 23 games with the Yankees, Luke Voit has made his mark. He’s batting .324 with 24 hits, seven homers and 15 RBI. His home runs have been big, too – five of those seven home runs were a game-tying or go-ahead home run. The dude has been clutch. 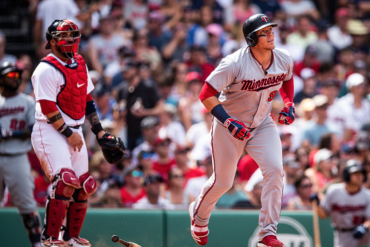 Plus, last week Voit homered in three straight games – the first time he’s ever done that in his career. Since Voit played his first game with the Yankees on August 2nd, here is a side-by-side comparison of his numbers with fellow first baseman Greg Bird. Note that both guys have played exactly 23 games since that date. The Bird is officially no longer the word. 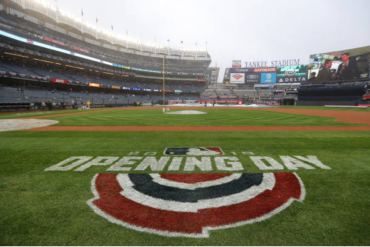 This week, the Yankees will face off against the Minnesota Twins and the Toronto Blue Jays. So far this season, the Yankees are 4-0 against the Twins, sweeping them in the lone series between the two. As for their division rivals, the Yanks are 12-4 against the Jays this season. It will be the last time the Yankees play these teams this season. Fun fact: Voit is the fifth Yankee to hit homers in three straight games this season. Each did it in a different month. Didi: 4 straight in April, Gleyber 4 straight in May, Hicks 3 straight in June, Stanton 3 straight in August & Voit 3 straight in September. As aforementioned, this three game streak started last Sunday and went through Tuesday for Voit. The Yankees currently sit only 2.5 games up of the A’s for the top Wild Card spot, which is obviously super important granted that the top Wild Card team hosts the do-or-die game. However, the Yankees are comfortably 10 games ahead of the Mariners.